On Sunday I published a video that shows how quickly and easily you can create a podcast on Anchor.fm. If you watched the video and you're ready to get started, your next step is probably to generate ideas for your classroom podcast. Here are ten ideas that I brainstormed to help you and your students get your classroom podcast rolling. 1. Get to know the people who keep your school running. Every school has staff members that students see but don't know who they are. This could be members of the maintenance staff, secretaries, tech staff, or cafeteria staff. All of those people have important roles in your school and often have interesting stories to share, if they're asked. Have students record short interviews with those people. (By the way, the Great Questions Generator from StoryCorps is good place to find some interview questions). Creating and recording weather forecasts could be a good activity for a science class or as an extension of a science lesson. Depending upon where you live, you might have students make predictions on weather-related school closings or delays. Record podcasts about local news. Students can share some headlines then share their thoughts about the news. This is could be a good alternative to the classic "current events Fridays" that happen in many social studies classrooms. Publish a weekly podcast about what's happening in your school. You might have students interview some other students for their commentary on things happening around your school. 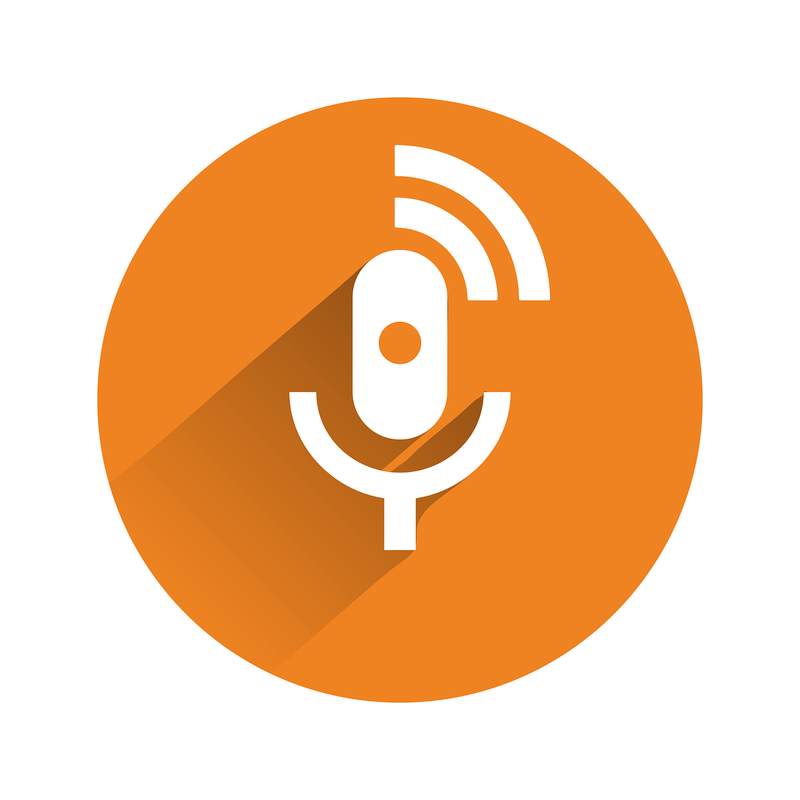 Make your own classroom version of StoryCorps by having students interview their parents. StoryCorps has great suggestions for questions to ask parents. Have students record their thoughts about a favorite book or about a book that they read but didn't love. Don't just let students debate who the best athletes or teams are, have them incorporate some statistical analysis. Let students practice their creative writing skills by scripting and then recording an old time radio show like those their great-grandparents might have listened to. The Internet Archive has a nice collection of those old shows that could serve as a model for your students' productions. Speaking of radio shows, one of my all-time favorites is NPR's Car Talk. I'm not suggesting that students give out car repair advice, although some vocational schools might consider that possibility, but they could use the concept of a call-in show to answer questions about topics that they're passionate about. I can envision some students using this concept to make a podcast about Minecraft or other favorite games. Are your students working on a long-term research project? Have them document that process through a weekly podcast about what they've learned. 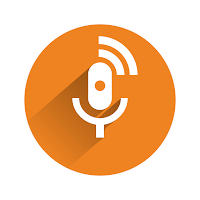 If you're looking for a microphone to use to record your podcasts, it is hard to beat the Snowball iCE (affiliate link). I have two of them that I've used for years on Mac, Windows, and Chromebooks without fail. They're easy to set-up, just plug them into your computer with the provided USB cord and you're good to go.